Ok, so one thing that is for sure..
everyone is experiencing some crazy weather at the moment. my girl Porsha from PorshaCarrBlog and I got you covered. 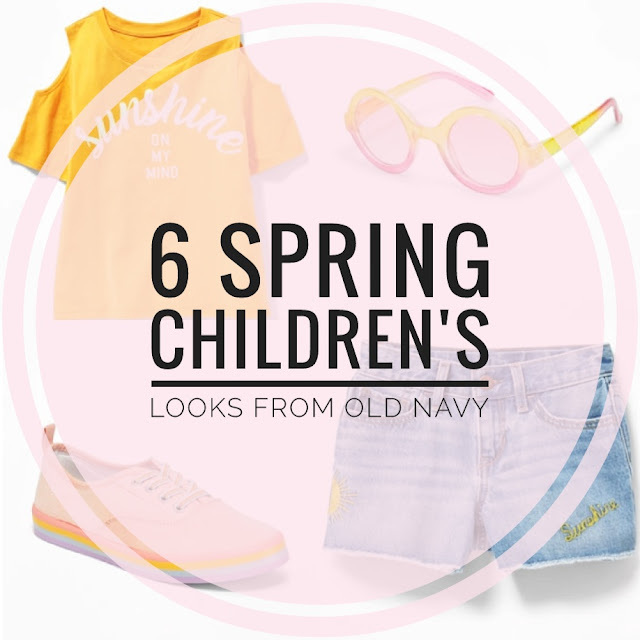 We've collaborated to inspire you all with 6 Spring outfit ideas for the mini fashion killas in your life. We picked three looks each to share with you and they are all from one of our favorite places to shop, Old Navy. I mean isn't Old Navy on most moms top places to shop list? If not it will be after this. You really can't go wrong with this first look. 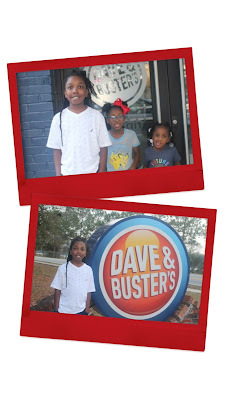 When shopping for my oldest daughter I'm always looking for classic pieces with a twist. 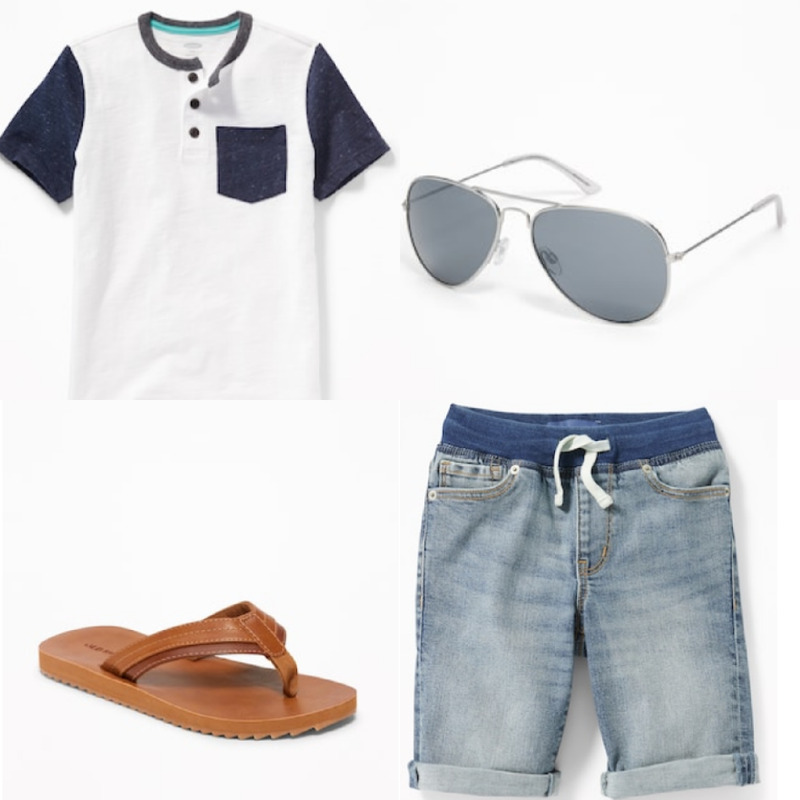 A t-shirt, denim shorts, and sneakers it doesn't get more classic than that. 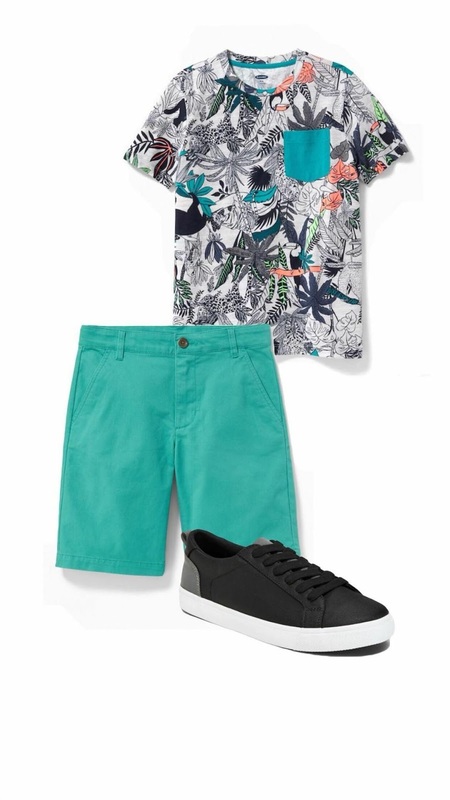 It's the cold-shoulders on the tee and bright embroidered graphics on the shorts that really make this outfit pop. Complete the look with these bright fashionable sunnies and rainbow sneakers because let's be honest accessories make every look that much better. 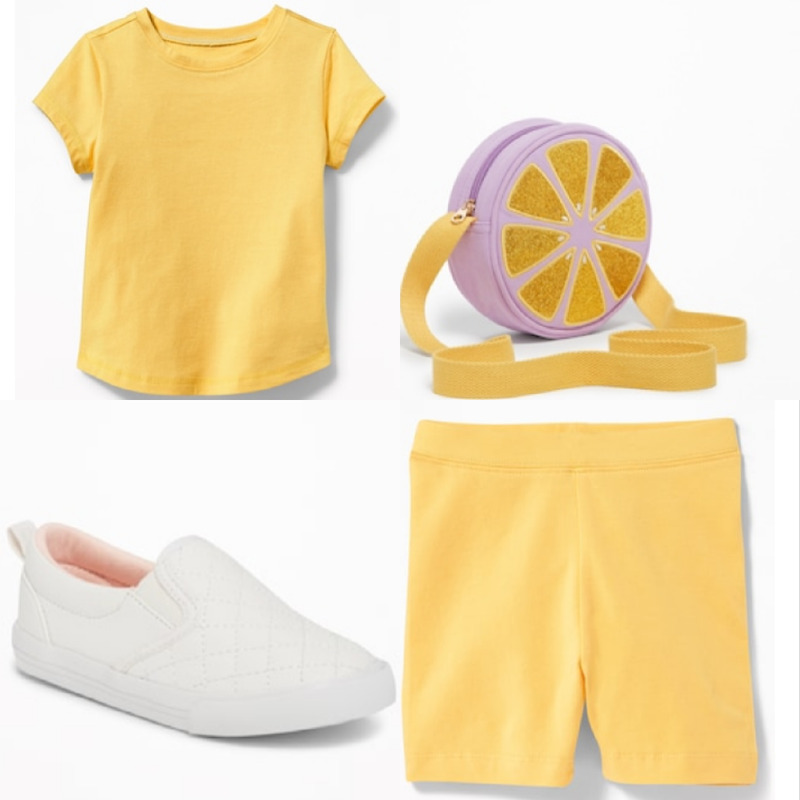 The key to starting my toddler daughter looks with any season is not so basic basics. This spring we stocked up on brightly colors biker shorts and matching tees. Cute, comfy, and stylish these little outfits are effortlessly perfect. I paired this matchy-matchy tee and biker short look with an adorable lemon circle bag for added color and crisp white slip-on sneakers. There is just something about white sneakers when the weather warms up that I love. The fact that they are slip-on is a plus! She's not in an age where we are practicing tying her shoe so the slip-on is comfy for her and less work for me. Let's be honest who wants to stop to tie toddler shoes every five minutes? This last look, like the others, is pretty simple with classic pieces. My son has autism so when creating his looks comfort is key. Lucky for us we don't have to sacrifice comfort for style when shopping at Old Navy. Our son pretty much lives in t-shirts so this color block henley shirt is a great option for when we want to change it up a bit but not too much. Add elasticized rib-knit waistband with adjustable drawstring denim shorts, flip-flops, and aviators and you have a completely stylish yet comfortable spring look. happy spring! spring is here and the weather is getting warmer! with warmer weather comes warmer clothing. With that said I am super excited today to bring you all 6 favorite looks for your little's for the spring season! I am even more excited that I have collaborated with one of my favorite mommy bloggers to do so. 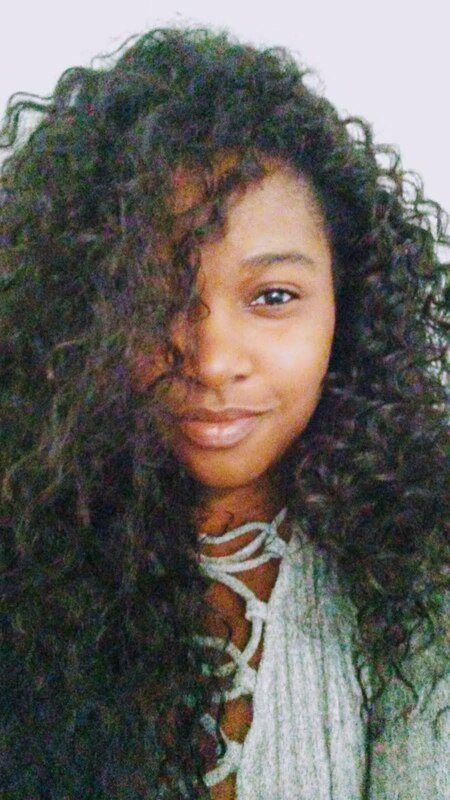 My girl Sharnique of The Dope Mom blog. 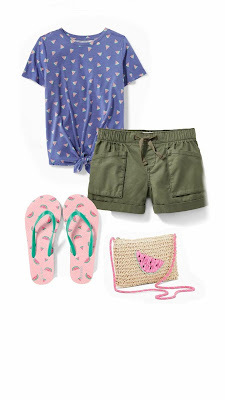 The two of us have each chosen 3 of our favorite looks from Old Navy that we love. We hope you guys enjoy these looks! This has got to be my favorite outfit on my list. Not only does it scream Spring but it also screams summer time too! I am totally digging the watermelon vibes. I think I might actually go grab this for Ivy. The little purse is a great accessory for bigger girls too. Click the links & shop the look below. I love this little look! It's so perfect for baby girls. The green and yellow floral just makes me want all the flowers. 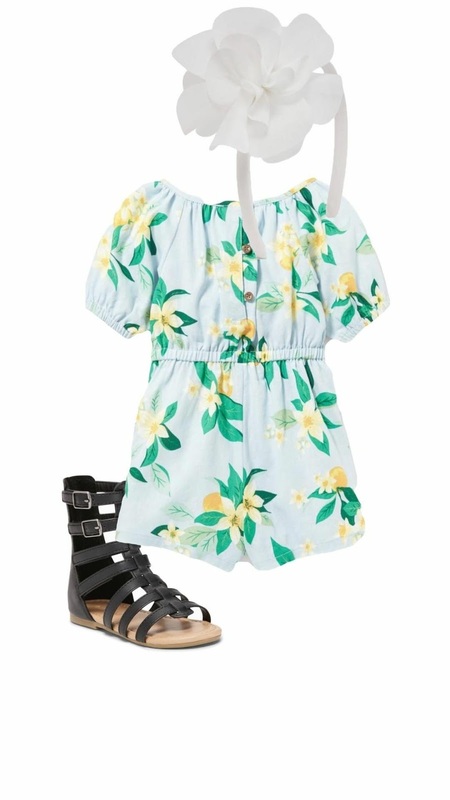 Topping it off with a flower head band & the adorable little gladiator sandals (which I need in my size) there is no going wrong with this spring fit. Click the links & shop the look below. Now this was totally out of the norm for me. Hello! I am a girl mom I don't shop for boys. But I had fun with this nonetheless. I think any little boy would stay cool in the spring wearing this one. Very cute and super easy to rough house in. Click the links below to shop the look. this was so fun! hope this help get those little cuties spring ready! Old Navy is my jam! 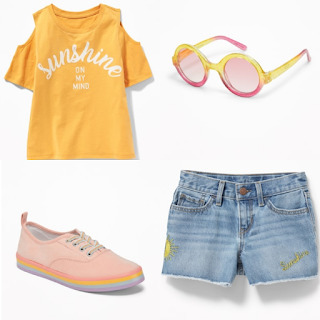 I just got DJ the cutest little outfit to go with some Vans �� love all these looks sis! Dope outfits for dope kids! Love the differences in your taste. You’ve got it covered and if I had a girl i would already be purchasing those outfits! Will have to take my LO and see what size he will be wearing this summer! Oh these looks are so cute! Love all of the colors- perfect for spring!